Got an extra jetfire? 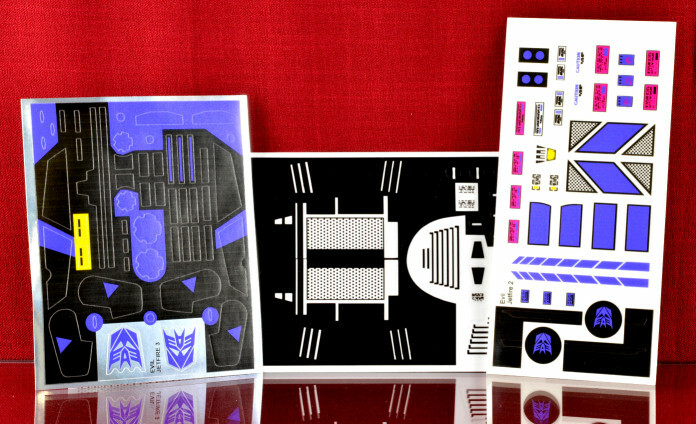 Use these upgrade labels to convert it into a Decepticon motif. You will need to paint some of the red parts to match the labels.